Hope you're having a splendid Sunday. A while ago I received a message from Jeyran, from Review Tales, if I wanted to start collaborating and share guest posts.I was excited right away! This has been a very busy month for me. I'm preparing to go to Kenya on February 14th and I had to write a lot of papers. I wasn't able to write a guest post for her blog, but I'd love to share her guest post with you. Instead of apologizing I want to say Thank You to Jeyran, for sending me her guest post very early this month! The guest post for this month; Instead of "Sorry" Try saying "Thank You"
Instead of "Sorry" Try saying "Thank You"
We lead such hectic lives, and it is possible to miss some of those never-ending lists of things that need doing. Letting people down or being late for certain things may become a habit and before you know it, you realize that you are continually saying "I'm sorry" over and over again. The response is very natural as our pure intentions are not to let anyone down. We don't intentionally want to be late for anything. However, now that it has happened, the first thing that comes to our mind in order to let the person know that we do care and that we are sorry. What it actually does though, is that it fills your day with constant negative vibes of let downs and regret. 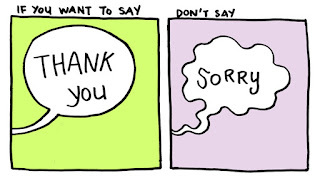 In order to transfuse this feeling into a positive thing and at the same time remain to let the other person know that you are sorry, you could try saying "Thank you" instead. Instead of "Sorry, I'm late" you can say "Thanks for waiting for me". Instead of "Sorry for being such a mess" you can say "Thank you for loving me and caring about me unconditionally". Changing the negative with a positive not only relieves you from the guilty feeling that is toxic for your nerves but it also provides a warmer response to the person you have let down. Research has shown that women are prone to over-apologizing than men. This wasn't because that they enjoyed to apologize continually. It was because women committed more offenses than men. It can also be difficult to admit that you are in the wrong and so we apologize in order to seek forgiveness, but that does not always elicit the notion. 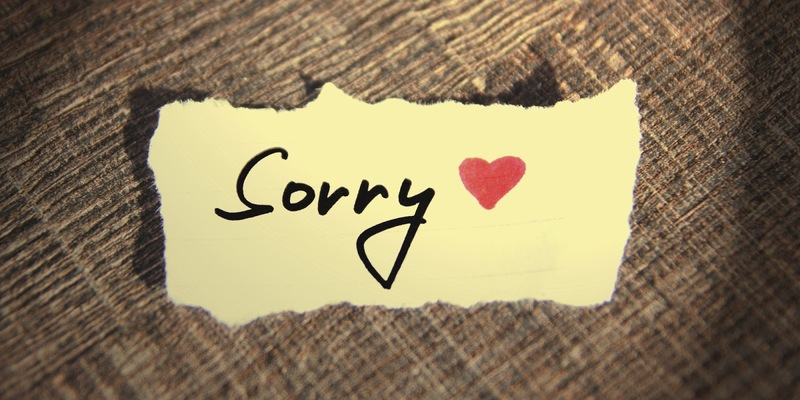 Next time you wish to say sorry, just step back and find a better way to show your sincerity. Display a positive response and then see how you feel. 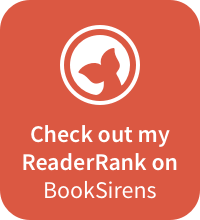 Jeyran is a blogger, consumer reviewer, book editor, book promoter and a freelance book translator. 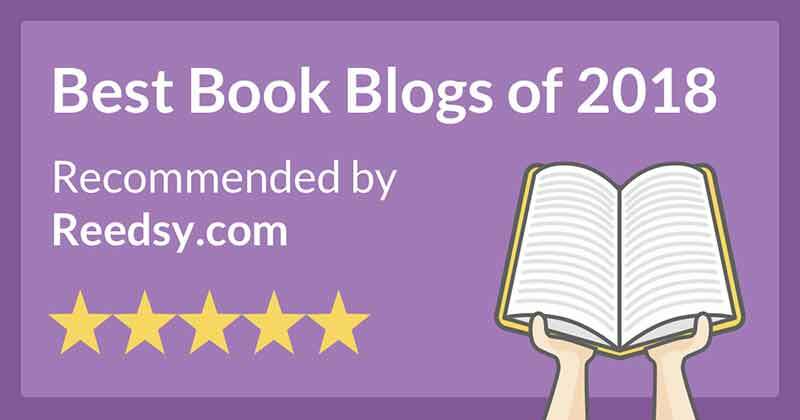 Her website Review Tales demonstrates her thoughts, reflections and book reviews.